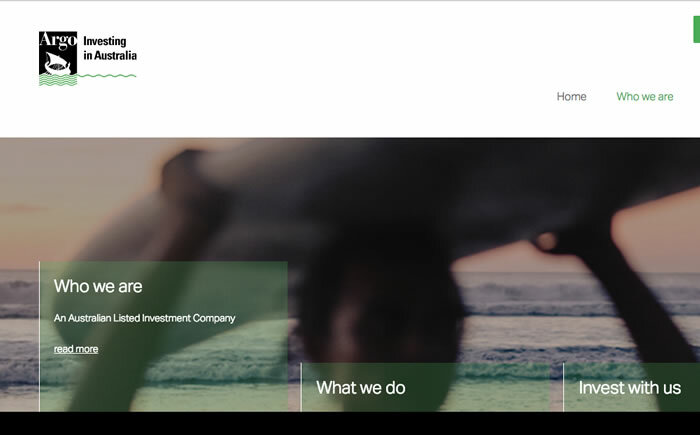 Adelaide-based Argo Investments was another listed investment company (LIC) to benefit from capital management moves by BHP, Rio Tinto, and Wesfarmers in the six months to December 31. The company yesterday reported a 42.2% increase in half-year profit to $157.2 million. The interim dividend has been raised to 16 cents per share fully franked, from 15.5 cents. 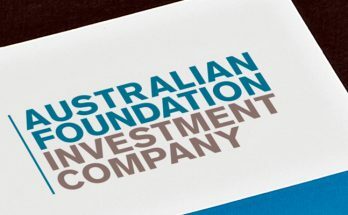 That means there was no one-off special dividend to get rid of franking credits ahead of the Federal election, as Argo’s bigger rival LIC, Australian Foundation Investment Co did last month. The reason Argo didn’t make a special payment to shareholders was because the investment group currently doesn’t hold surplus credits. “Argo maintains a prudent franking account balance to protect franking on its next dividend and we do not have excess franking credits to distribute at this time,” directors said yesterday. The very strong profit result was significantly influenced by a one-off, non-cash income item of $36.1 million, due to the demerger of Coles Group from Wesfarmers. Excluding this Argo’s profit rose a more sedate 9.6% on the previous half-year result. Argo shares rose half a percent to $7.88. Argo said its revenue was boosted by higher dividends from BHP, Rio Tinto, CSL, Macquarie Group, and Ramsay Healthcare. “Profit from trading investments, which includes income from writing options, rose by $4.5 million to $6.8 million. Interest income on cash deposits was steady and administration expenses were slightly lower. Argo said it bought $265 million of long-term investments and received $132 million from long-term investment sales. 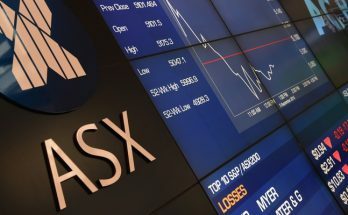 Purchases included shares in Bega Cheese, Boral, Coles Group (due to demerger from Wesfarmers) Corporate Travel Management (a new position) Eclipx Group (a new position), James Hardie Industries (a new position), Oil Search, QBE Insurance Group, Rural Funds Group. Star Entertainment Group (a new position) Transurban Group and Viva Energy (a new position). Sales AMP, Asaleo Care, Coca-Cola Amatil (exited position), Twenty-First Century Fox (exited position) Wesfarmers (partly demerged into Coles position). 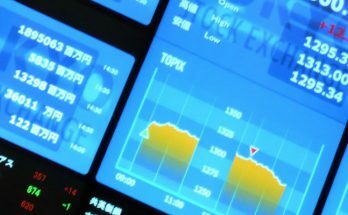 Following the substantial declines in markets in the December quarter, Argo’s said its performance returned -8.3% after all costs and tax over the half-year to December 31, underperforming the S&P/ASX 200 Accumulation Index which returned -6.8% (without any allowance for costs or tax). 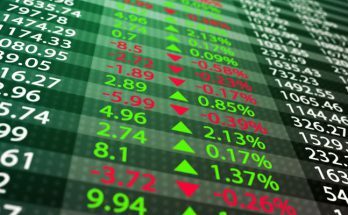 Argo said its share price fared better, as it often does when markets fall quickly, falling only 3.0% in the half to outperform the market by 3.8%. 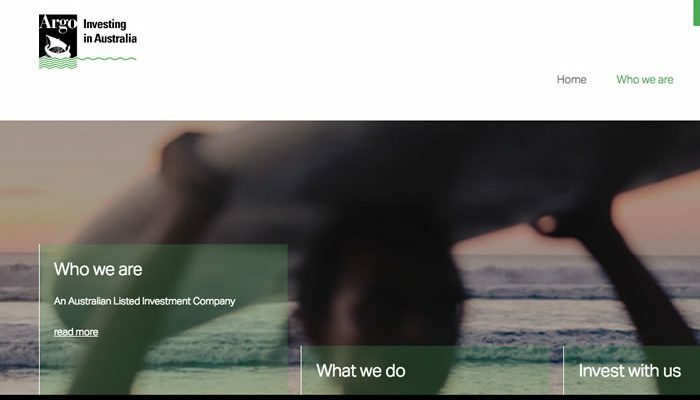 “Technology One, Ramsay Healthcare and Washington H. Soul Pattinson were positive contributors to portfolio performance but were outweighed by our holdings in Origin Energy, Adelaide Brighton, and Lendlease, which all performed poorly. Argo’s underweight position in property trusts also negatively impacted relative performance,” Ago said yesterday. Argo said, “Sharp falls in the Australian equity market toward the end of the calendar year created opportunities for buying at more attractive prices than had been the case during most of 2018.” But despite this guarded optimism, Argo remains very cautious about the outlook. “While the lower market valuations may seem more appealing for a long-term investor, we remain cautious. In addition to global macroeconomic issues, a number of local uncertainties need to be resolved during the next few months. These include the final outcomes of the Royal Commission into Misconduct in the Banking, Superannuation and Financial Services Industry, the duration and severity of the housing downturn and its associated consumer impact, and the result of the federal election. “In our view, investors can expect volatility to continue throughout 2019 as the primary trends driving instability last year are likely to persist. 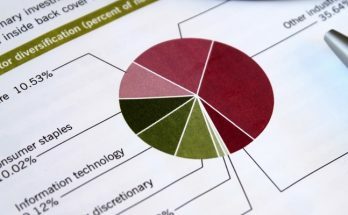 “In recent months, market expectations for company earnings growth in Australia have been tempered by a consistent stream of downgrades to earnings forecasts for the 2019 financial year, although corporate balance sheets are generally sound and we expect dividend levels from our investee companies to be at least maintained in the upcoming results reporting season”.